The First Look Of Diego Maradona's Film With All Details! Deigo Maradona is considered as the best footballer of all the time. Well, his achievements in that era would always make you bow in front of him. 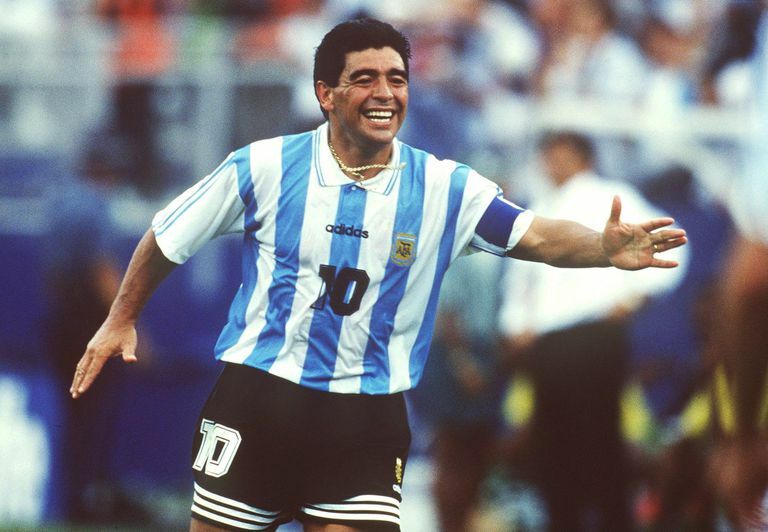 Now, the film about Diego Maradona will be out! It is called Maradona! 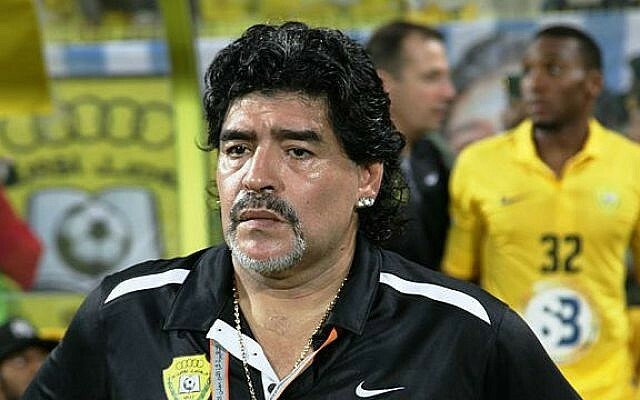 Diego Maradona has had astonished the world will it’s unmatched skills and performance in the era of the football world. We know that, for now, his coaching Mexican’s second division Dorados. If you google as the best player of the all the time, he is ranked second in the list after Pelé Pele. People will now have a greater insight into his life! Yes, that’s because of the movie going to be launched about Diego Maradona’s life. It will consist of how did he crop out from the dirt soil to one of the best players of football history. Well, there are more details about the movie! His feasts of being awarded with the Golden Ball Under 20 age is only shared with Lionel Messi in Argentina. The above picture is the only released picture of the film. It’s going to be released on June 14. The film will show the endeavor of San Diego from rags to riches. It will also depict the story of his thrust into the limelight at the age of 15. The film will also show his fall down into the world of drugs. The film will be handled by Altitude Film Sales and introduced to buyers at Berlin, with U.S. sales being handled by Cinetic Media. Director is a big fan of Diego! Amy Kapadia sees a leader In San Diego! 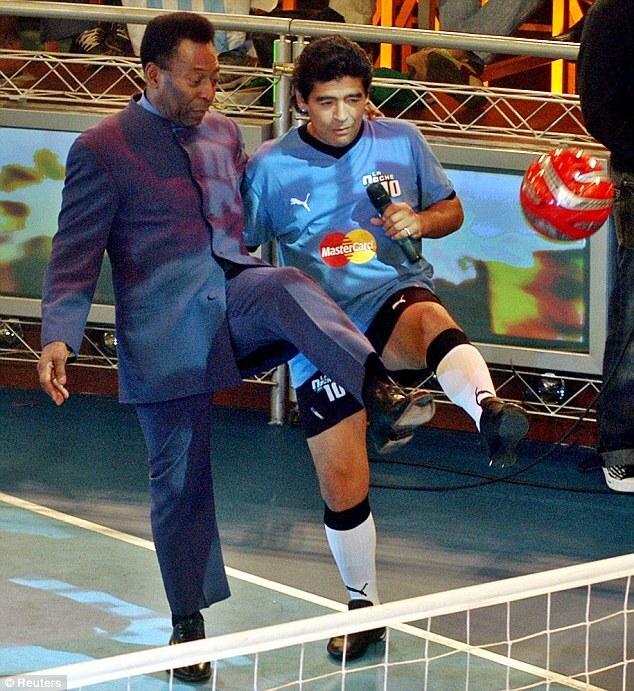 “I’ve long been a fan of Diego Maradona. I was taken by his character, his genius, honesty, passion, humor, and vulnerability. I was fascinated by his journey, wherever he went there were moments of incredible brilliance and drama. He was a leader, taking his teams to the very top, but also many lows in his career. 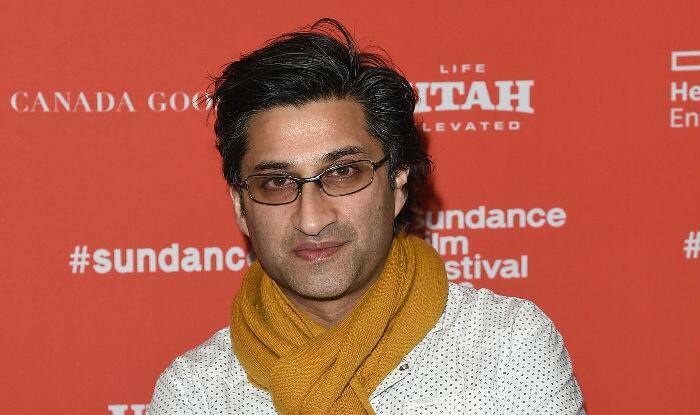 He was always the little guy fighting against the system, against the wealthy, the powerful and he was willing to do anything, to use all of his cunning and intelligence to win.”, Kapadia added. One of the controversial and charismatic players of all the time!